Why Join? As a group of practicing dentists, we are committed to the well-being of both the dentistry profession and the patients we serve. We believe protecting the interests of both the profession and the public are not disparate. 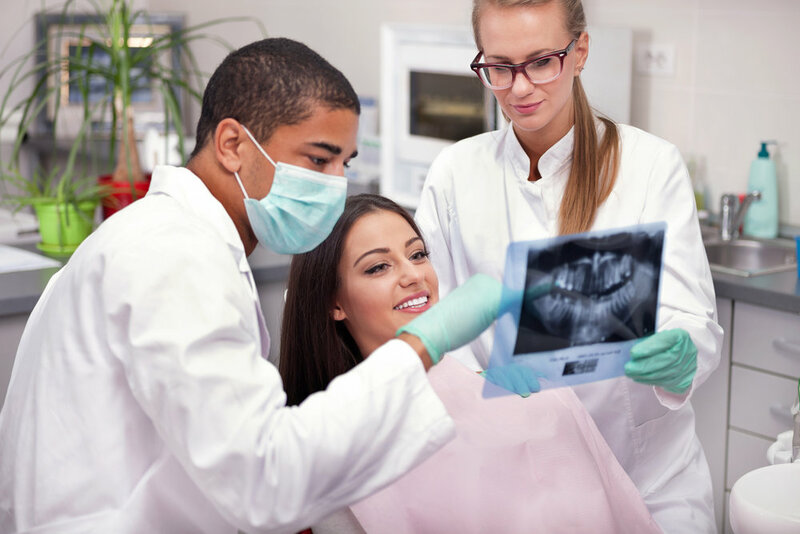 All are equally served by the quality of a professional education, an educated and informed public and laws that strengthen the provision of patient dental care. As a member you will enjoy education, updates of current issues on the state of the dental profession in Texas and forum for like-minded dentists. You will be part of a movement standing up for our principles. Donate Today - Please, any amount helps us in our efforts.